Arslan Nizami, Masters Electronic & Energy Engineering, at Griffith University. Student internships at Radspec, and Talentvine. 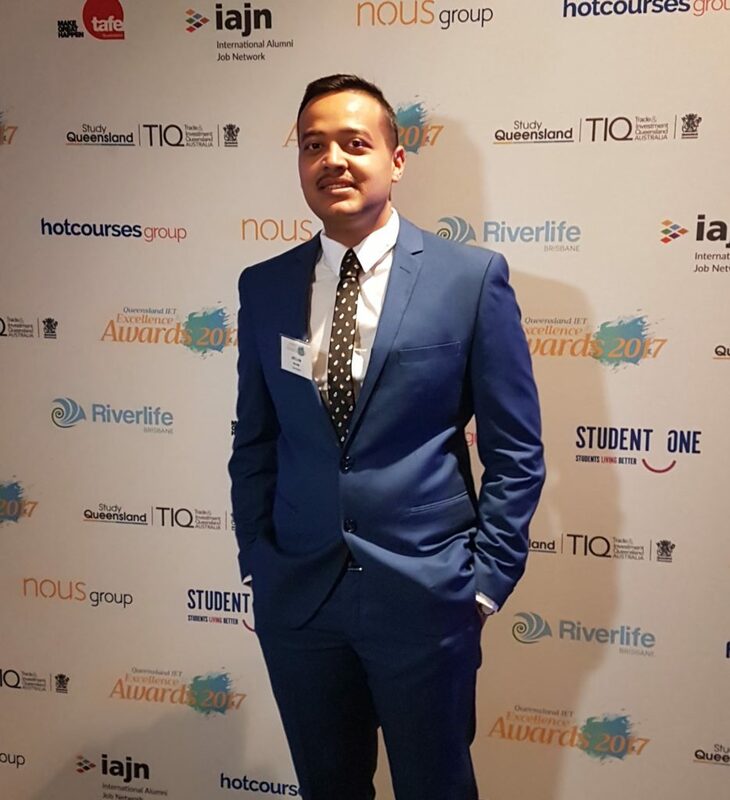 It has been one year since international student Arslan Nizami graduated from Griffith University with a Masters Degree in Electronic and Energy Engineering and already it has been quite a ride. He is currently employed at Radspec in Brisbane as a radio frequency consultant, where he applies his engineering expertise to assist customers with their radio communications frequency and licensing requirements. 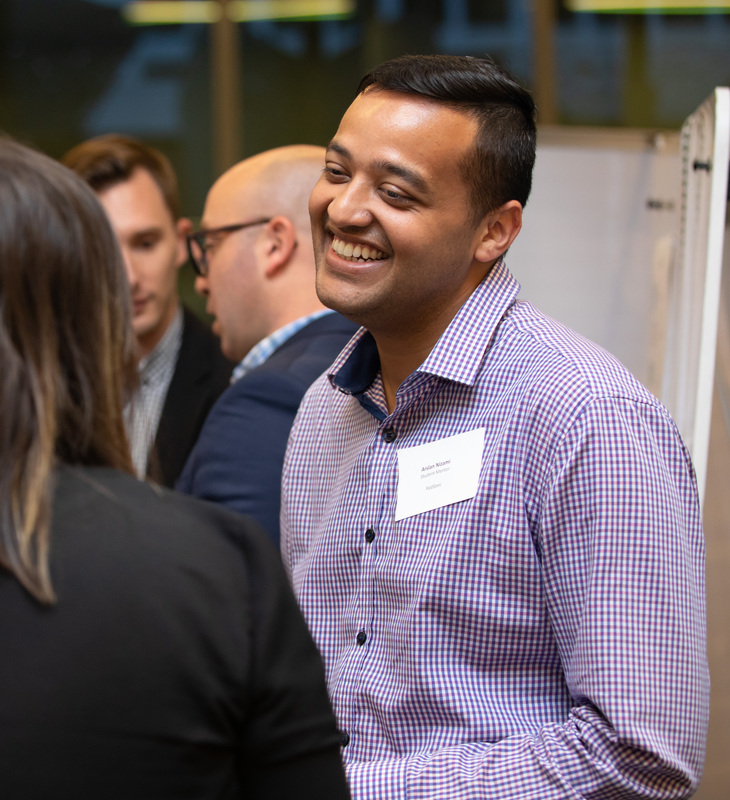 He attributes this opportunity directly to the role he gained as a client services manager at Talentvine through Ribit’s first speed networking event in Brisbane, ‘Student Connect for Jobs’, back in August 2017. This route was, he points out, actually anything but circuitous. “I met Justin Falk, founder of Talentvine at the event. There was a good rapport right away and after a couple follow-up meetings, I was offered a role as client services manager." Based at Brisbane’s startup hub, River City Labs, Talentvine is a disruptive recruitment marketplace that connects employers with Australia’s best recruiters. As head of client services, Arslan was responsible for managing existing relationships, as well as new customer acquisition. The experience of working for a startup was invaluable in terms of learning and personal development. 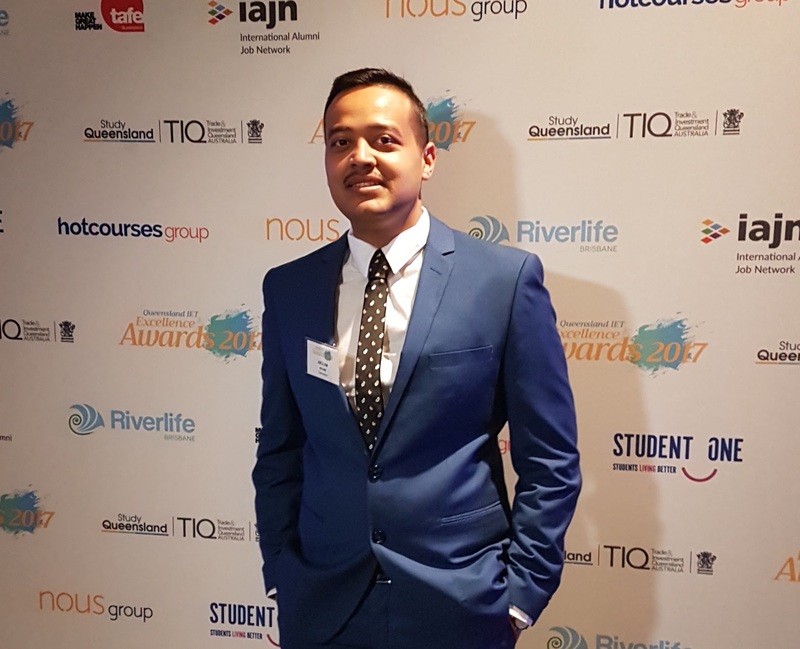 Arslan attended Ribit’s “Student Connect” event after seeing it posted on the Griffith University careers page. Moreover, it was the perfect occasion to fine-tune his elevator pitch. Work experience is hugely beneficial and can really compliment your studies, even when it is in a different field as in Arslan’s case. And where does he see his career heading? “I want to cement my position as a radio frequency engineer in the growing sectors of wireless communication and operation point-to-point and point-to-multipoint microwave links, including familiarity with ACMA licensing processes.